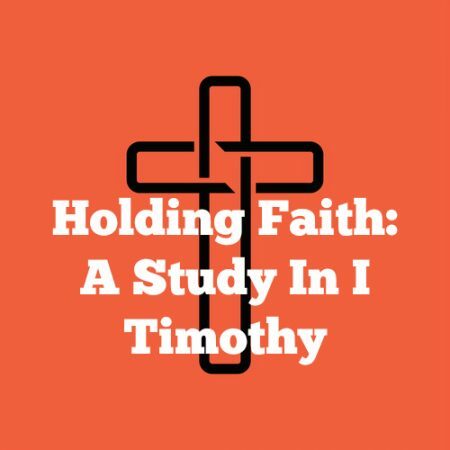 I Timothy 1:12-13 — “I thank Christ Jesus our Lord, who hath enabled me, for that he counted me faithful, putting me into the ministry; Who was before a blasphemer, and a persecutor, and injurious…” The elders in the church at Ephesus had lost their focus on the Gospel. They’d become enamoured with other subjects that were not edifying to the body of Christ. They needed to get back to the message of Christ for therein was the power for spiritual life and transformation. And what better example of that was there than the testimony of Paul himself! In verses 12-17 of chapter 1 Paul relates his own experience of God’s grace and mercy in Christ. In this lesson we study verses 12 & 13 and think about what Paul was before his conversion, what Jesus did for him and why he received mercy.